Here at Osmond Senior Living we offer the best quality of care and encourage our residents to mingle in our beautiful game room, theatre room and dining areas. We have large patios and decks and our staff is onsite to aid residents with any needs. We boast a staffed activities director for both assisted living and memory care and we have a calendar that is filled with many activities that we would encourage family members to be involved with. 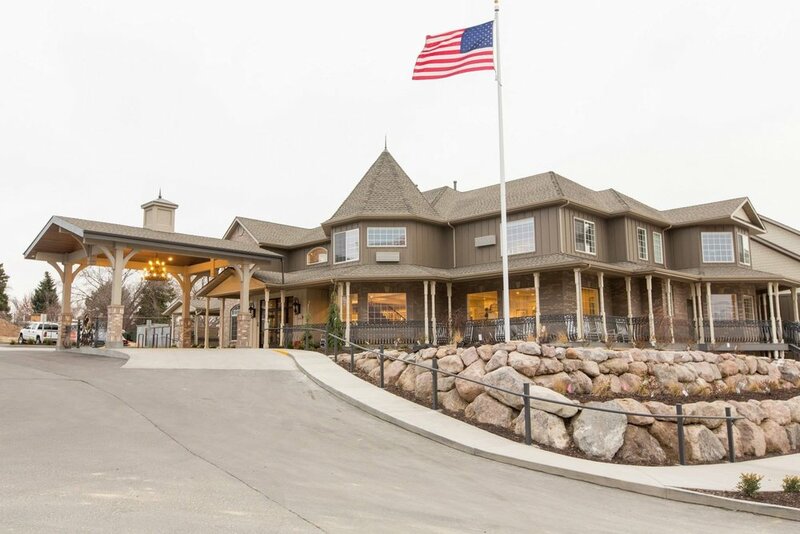 Osmond Senior Living enables loved ones to remain together, where luxury assisted living is available for each and everyone; along with all the attention and care needed – to relieve the stresses of life, not add to them. For those living with memory impairment, Alzheimer’s, or dementia, Osmond Senior Living offers a carefully crafted memory care program. We offer our residents a supportive environment that conforms to your individual needs. Our caring and professional staff create a customized plan of care for each individual resident. We work hard to build trust and form emotional bonds with our residents that will enhance their lives for years to come. 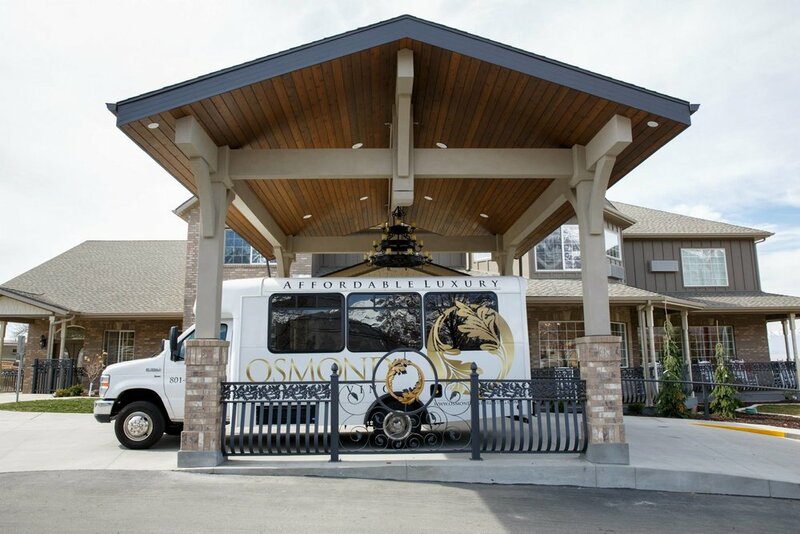 At Osmond Senior Living, our monthly fees cover rent, Dining service, utilities, housekeeping, personal care and many other services and amenities. There may be additional charges for items such as transportation, guest meals, personal laundry, etc. Check out our Brand New Guest Suite at Osmond Senior Living! Want to trial the community for a few nights…or visit a loved one? Check us out on VRBO to book your stay today! Osmond Senior Living communities were created by the well known Osmond Family with the goal of treating each and every resident as we would a family member. Today this statement still rings true, from our dedicated employees, our welcoming residents, and committed management team. In addition you are likely to see Osmond family members from time to time when they visit our Osmond Senior Living communities.